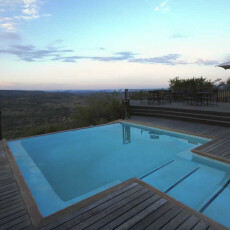 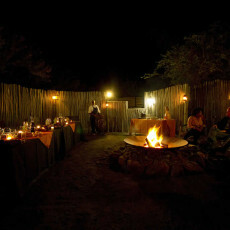 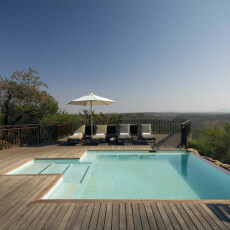 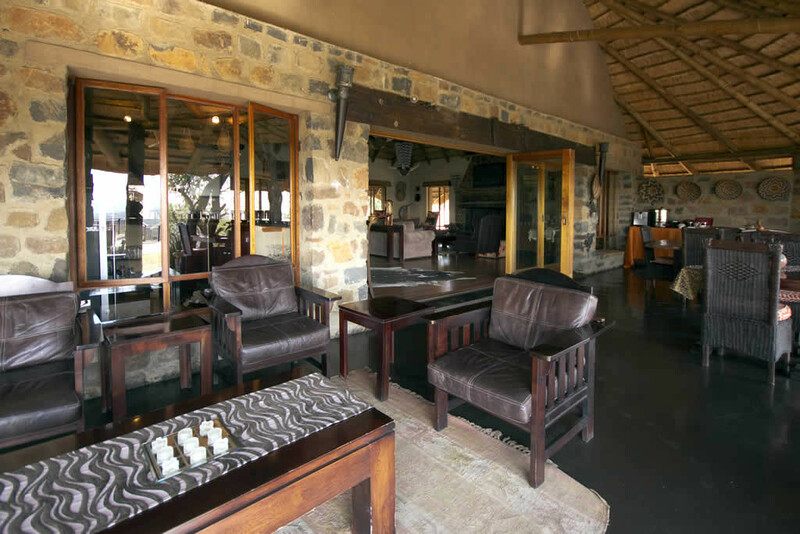 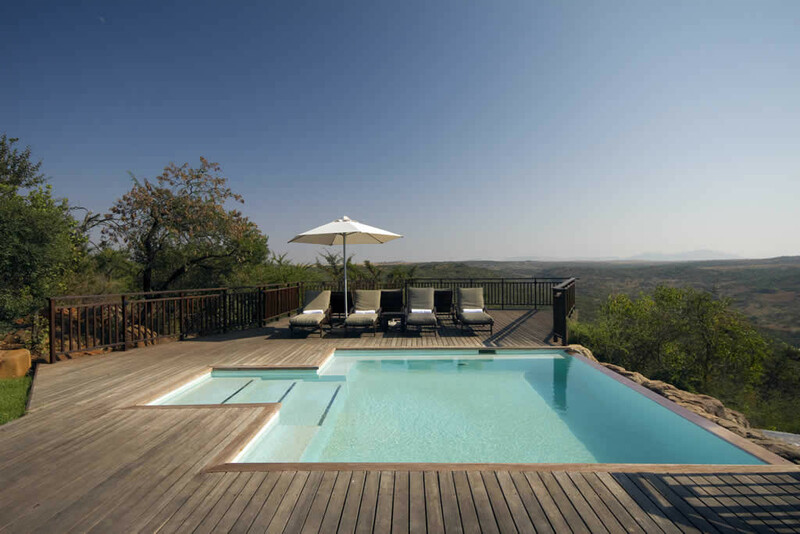 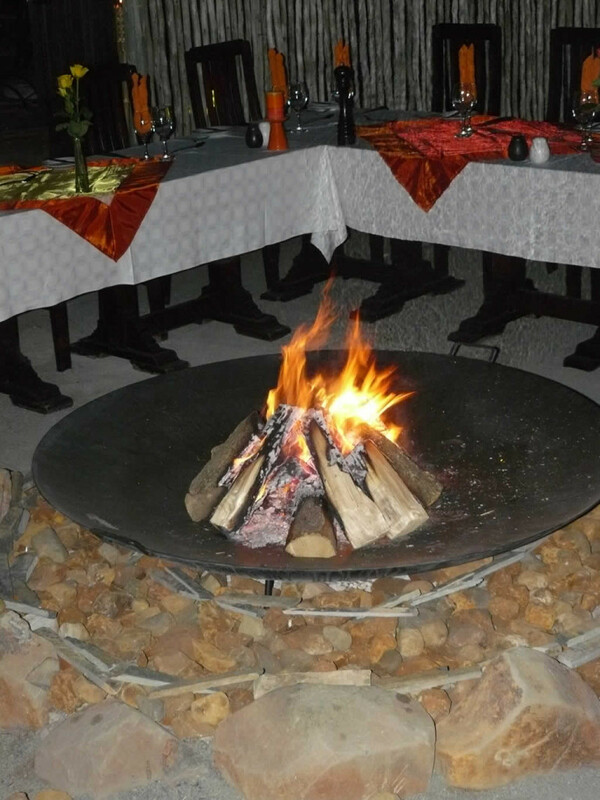 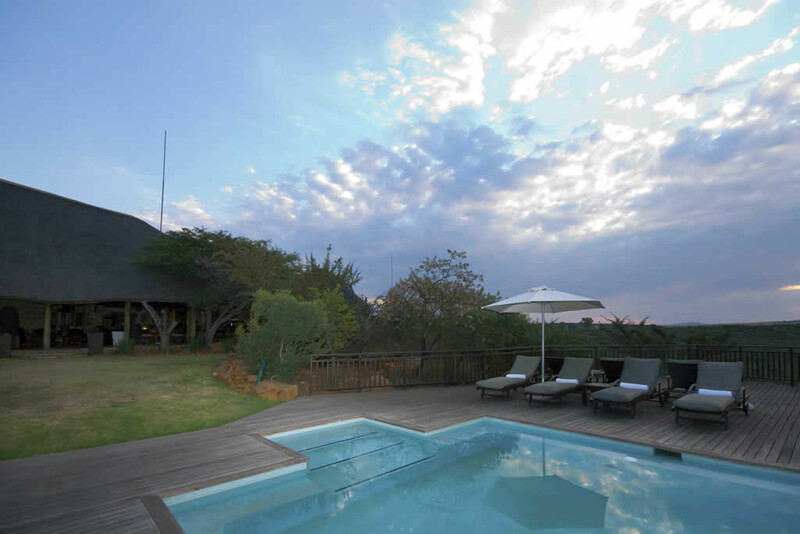 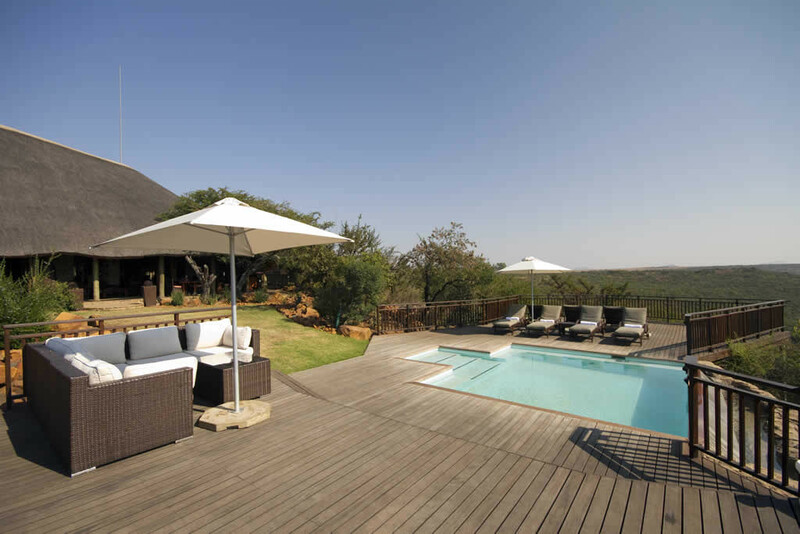 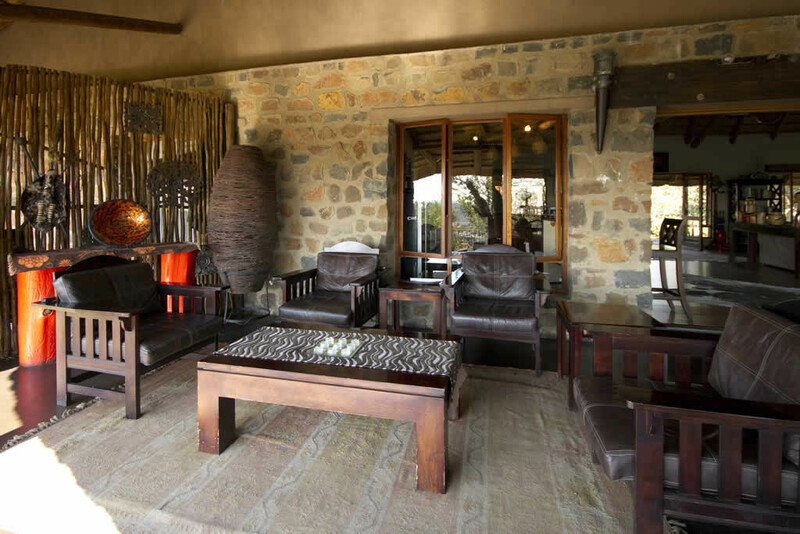 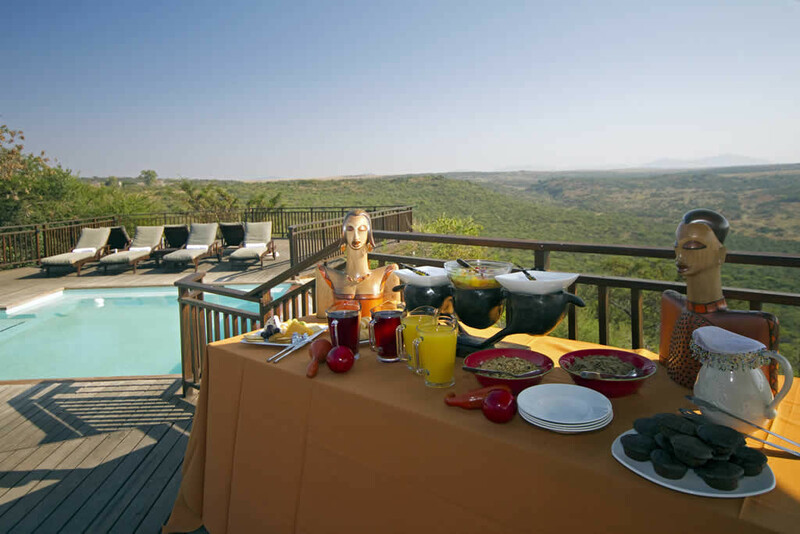 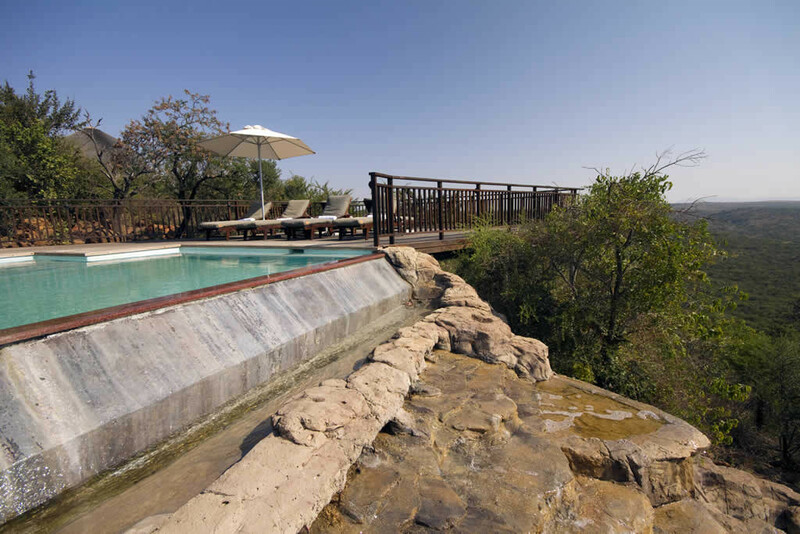 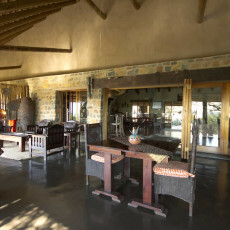 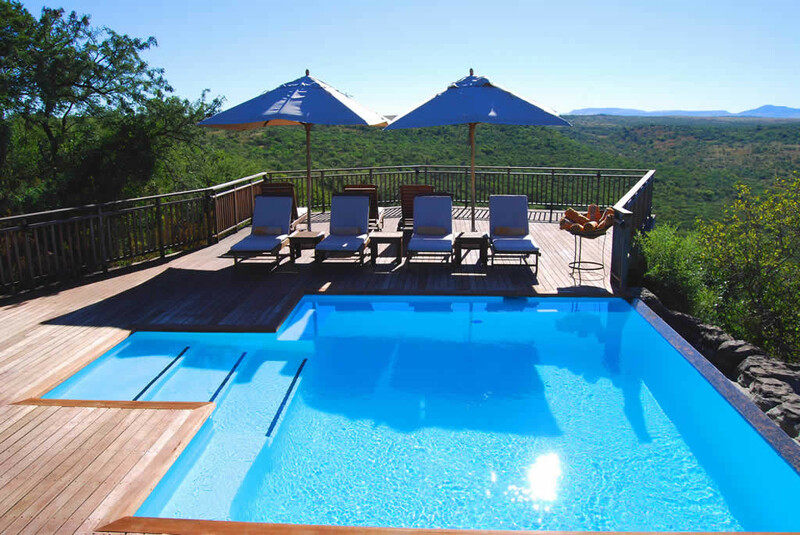 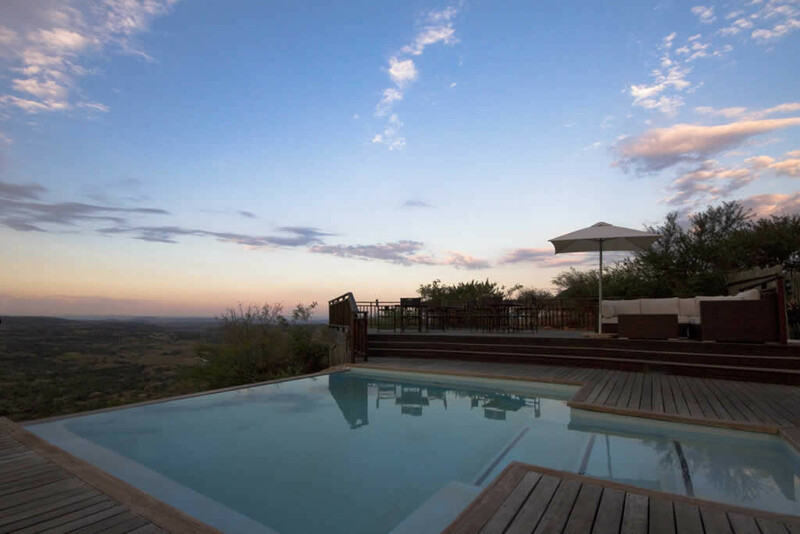 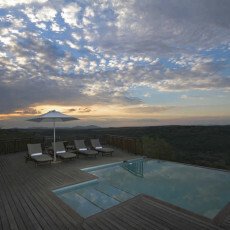 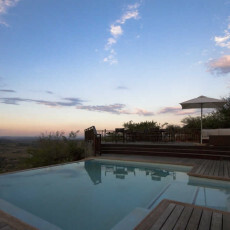 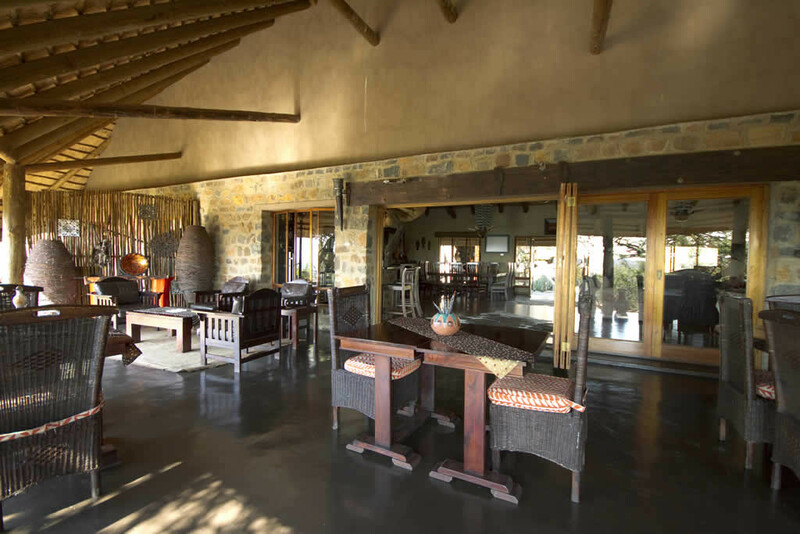 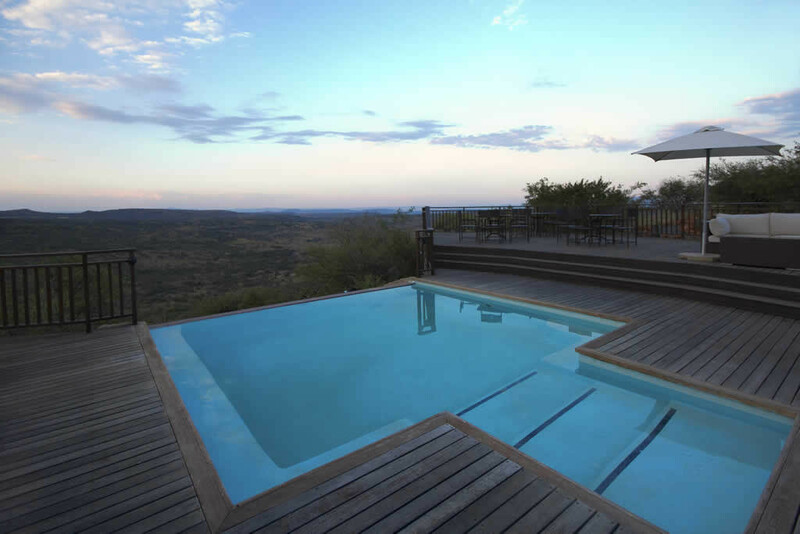 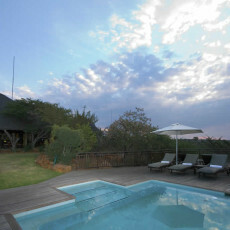 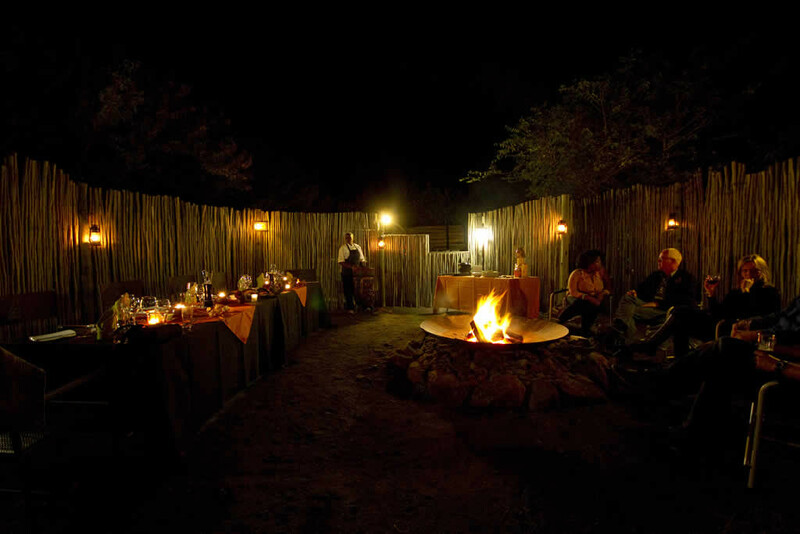 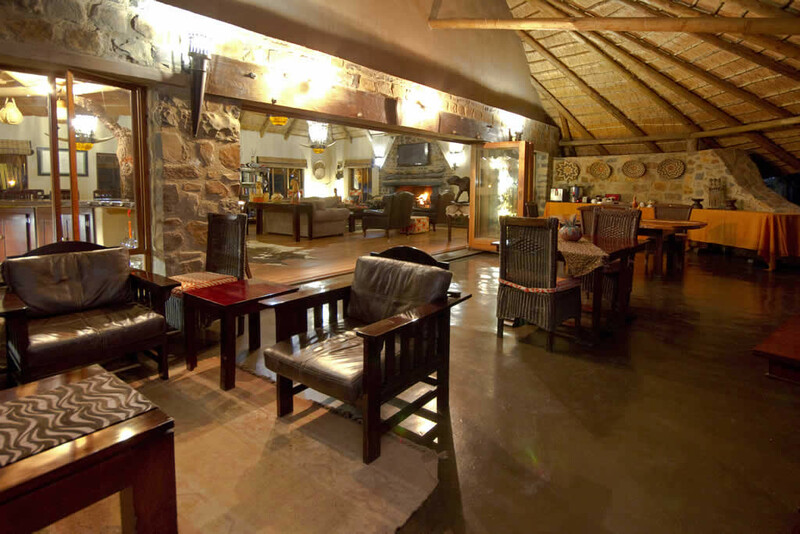 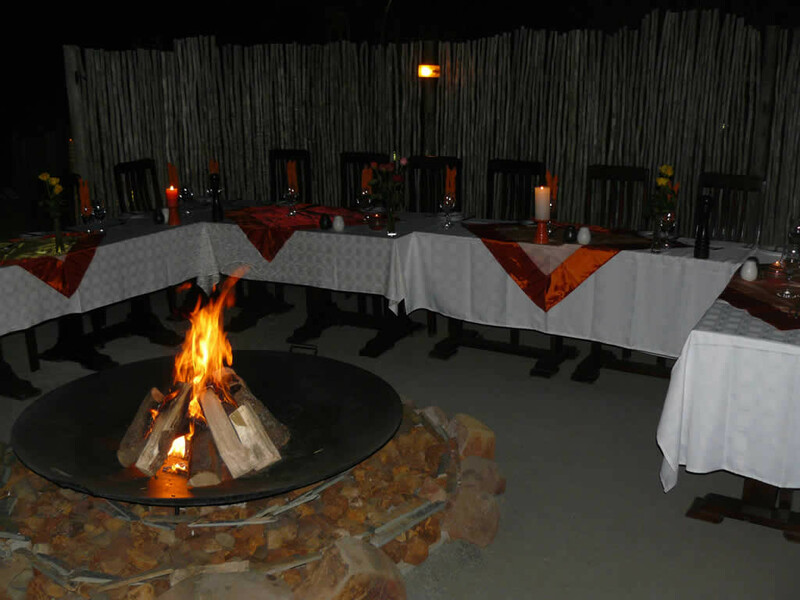 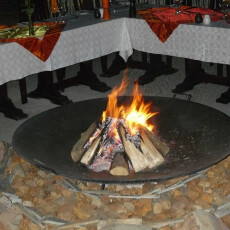 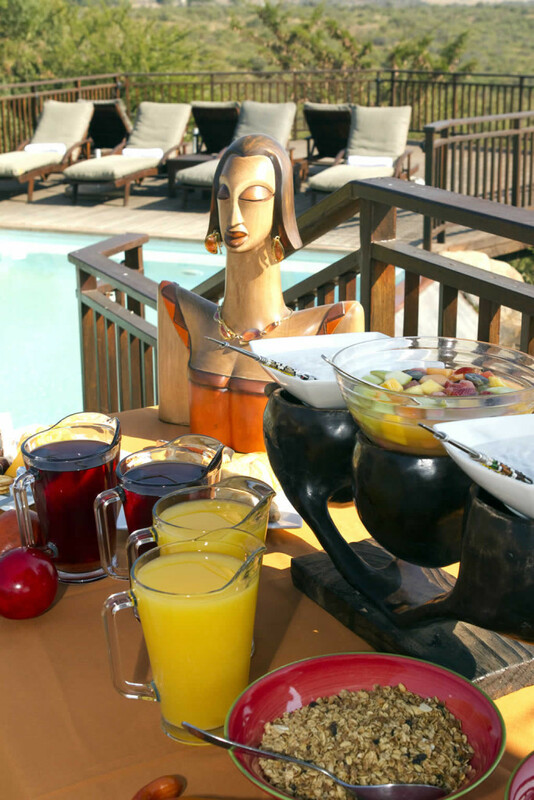 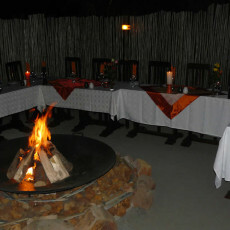 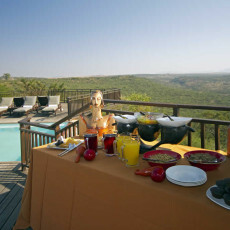 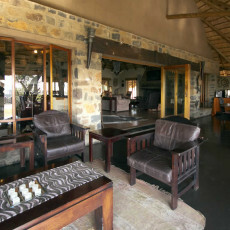 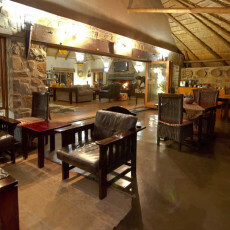 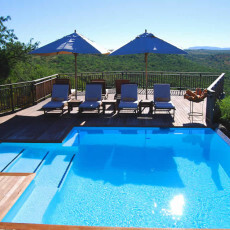 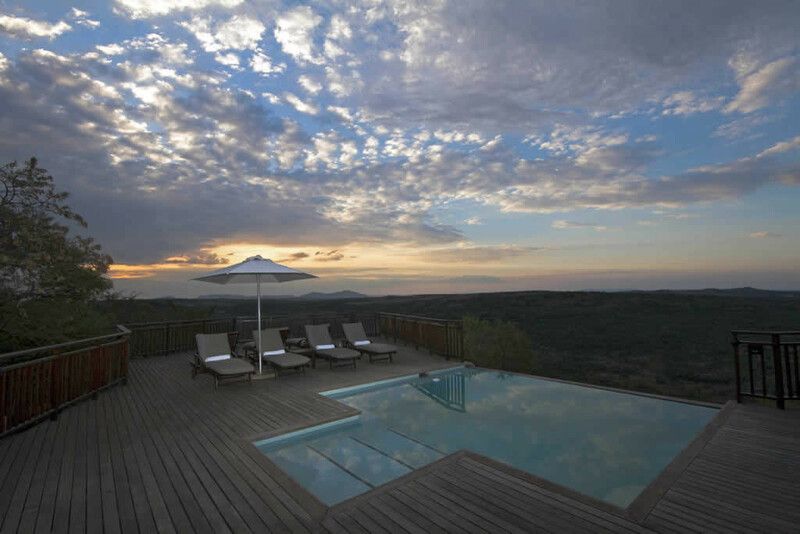 The pool is situated high above the valley on the viewing deck of the main lodge and offers panoramic views of the African bushveld. 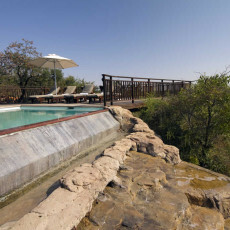 Crystal clear water cascades over the rim flow pool, into rock pool below where animals gather to drink. 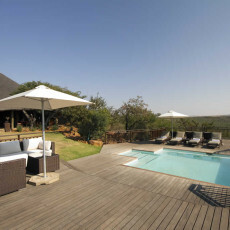 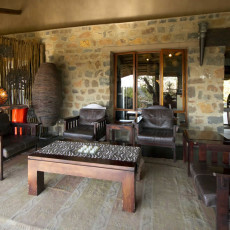 Relax on pool loungers under the shade of umbrellas browsing through our selection of wildlife books while enjoying a cocktail or a snooze to the sounds of wild birds and gently flowing water. 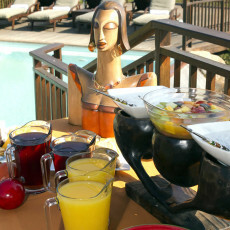 Spa treatments are also available in our Health Spa.